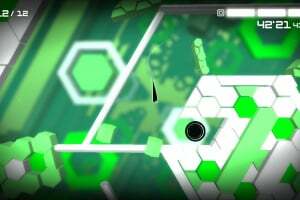 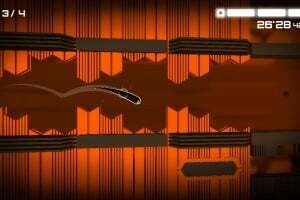 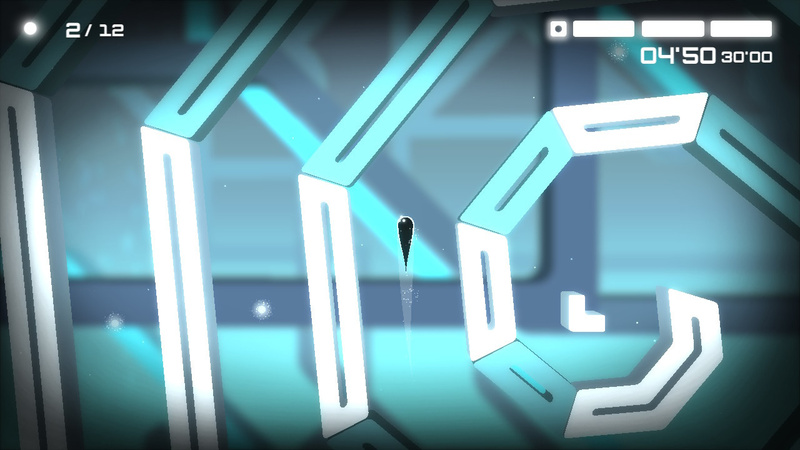 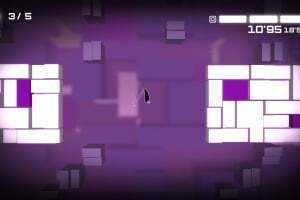 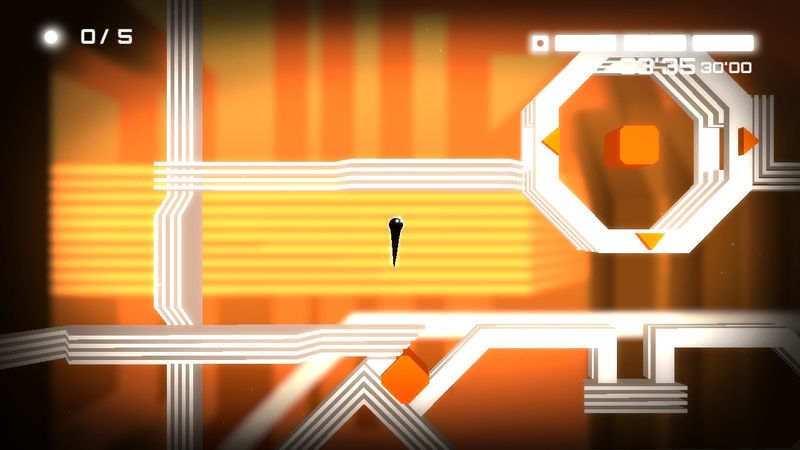 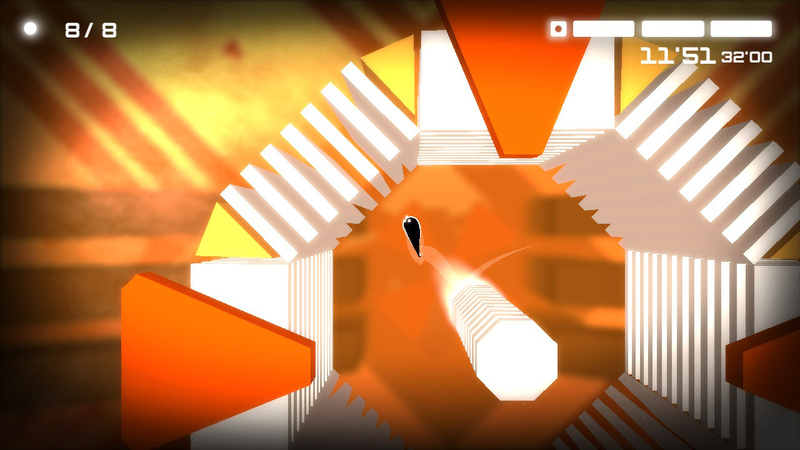 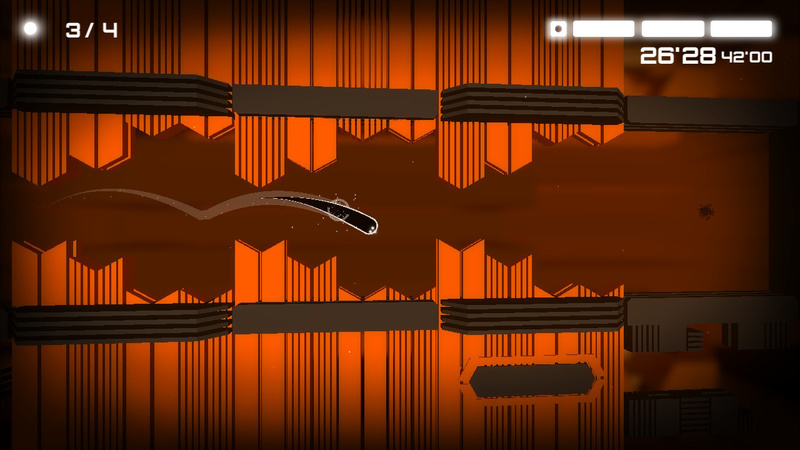 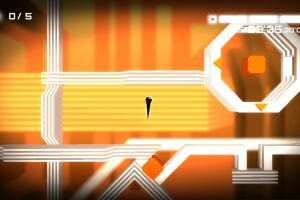 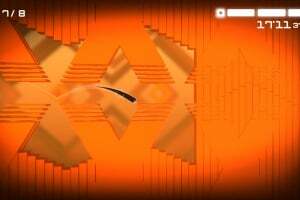 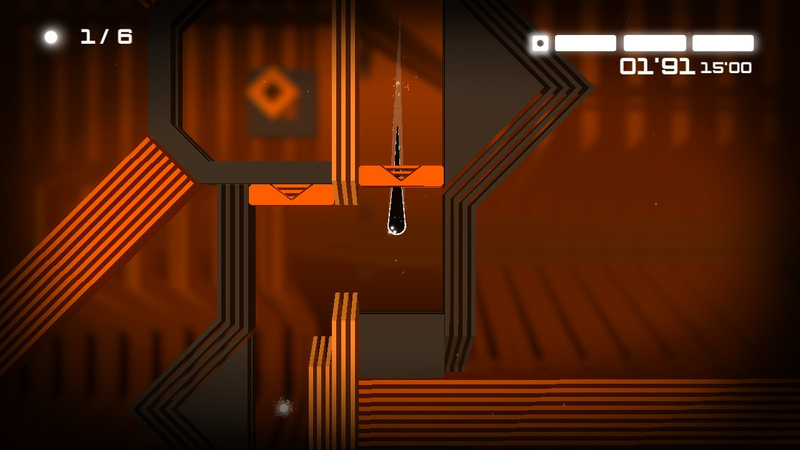 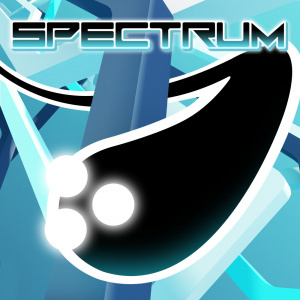 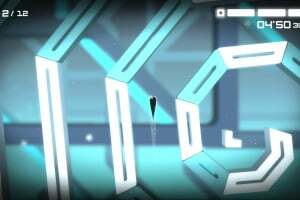 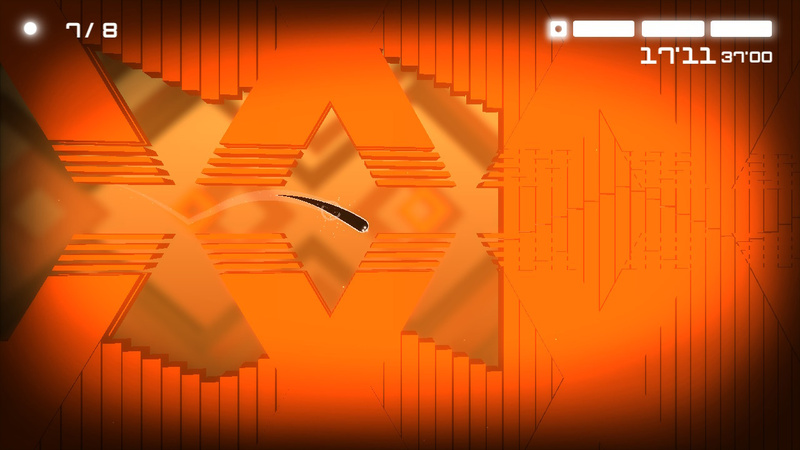 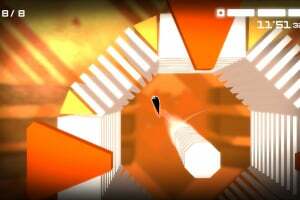 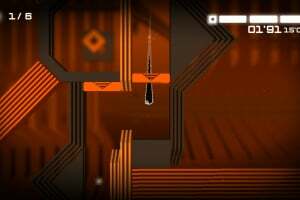 Spectrum is a unique platform game set in a stunning abstract world. 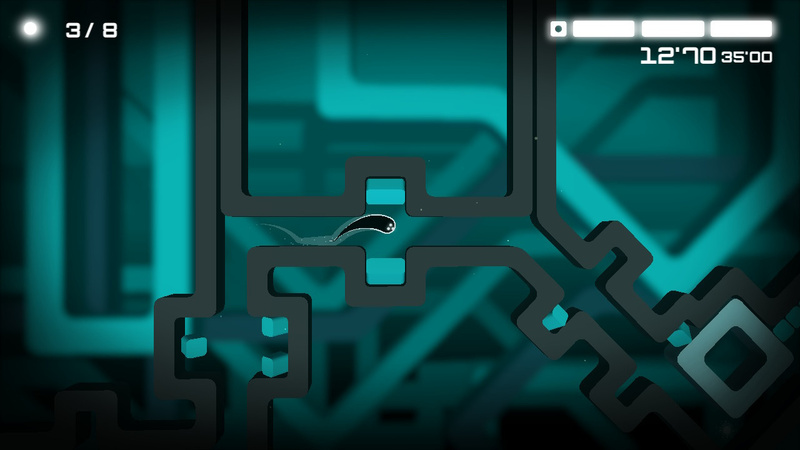 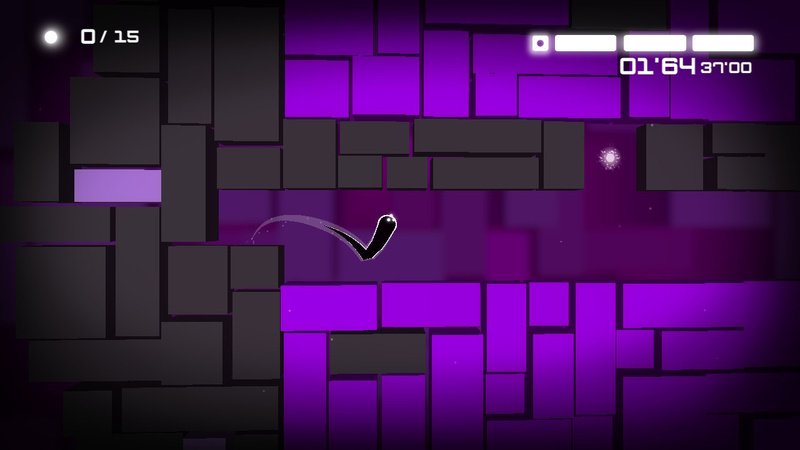 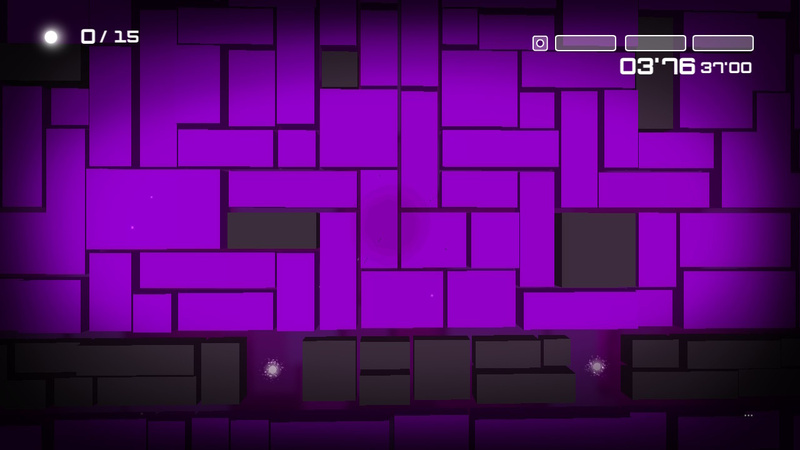 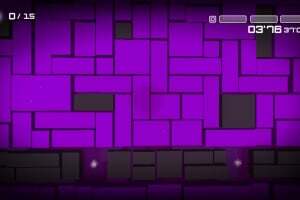 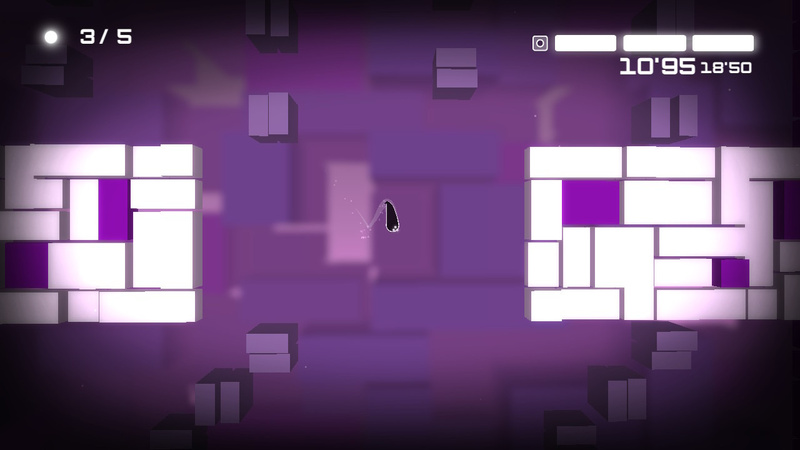 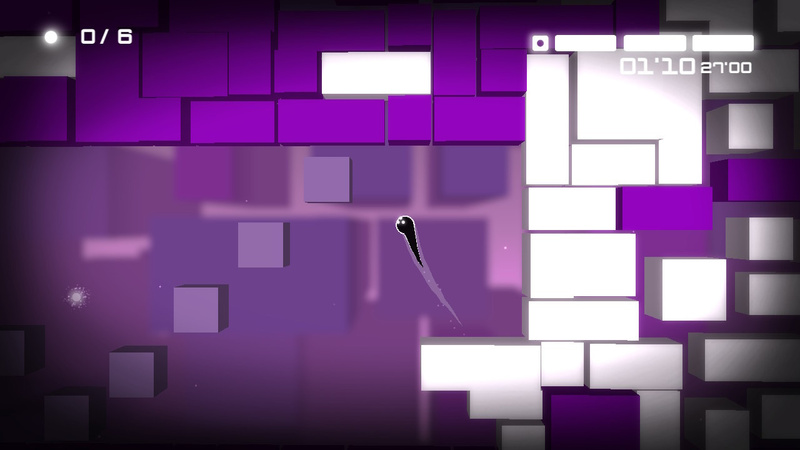 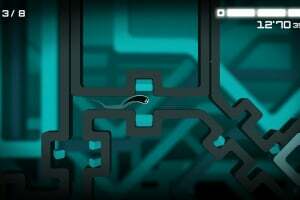 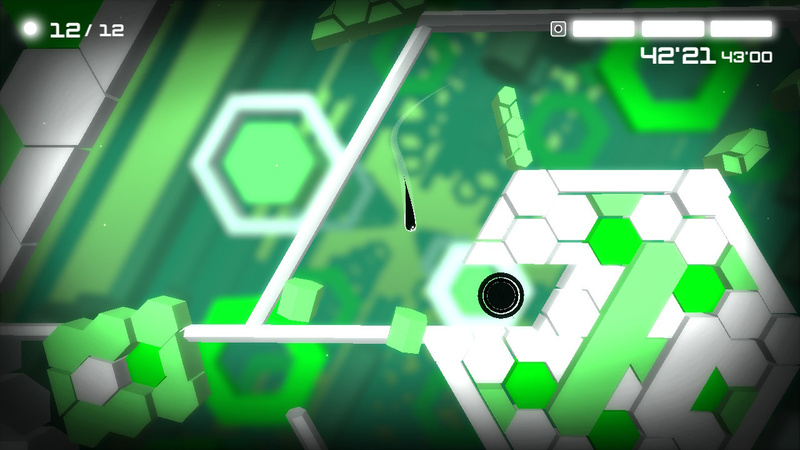 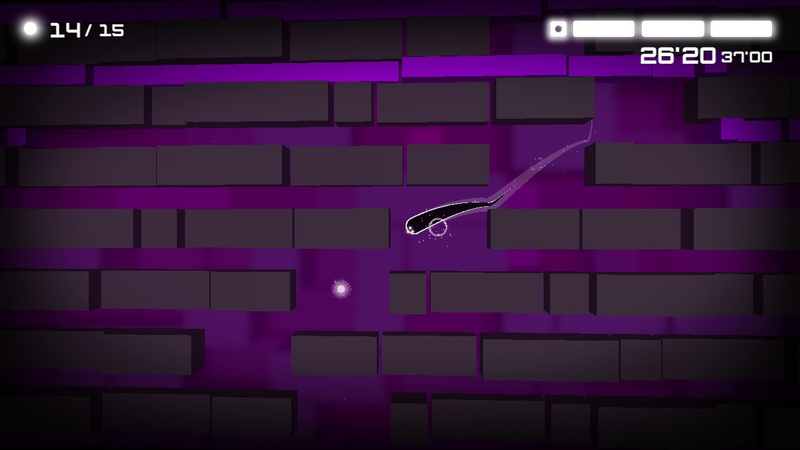 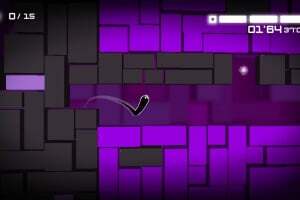 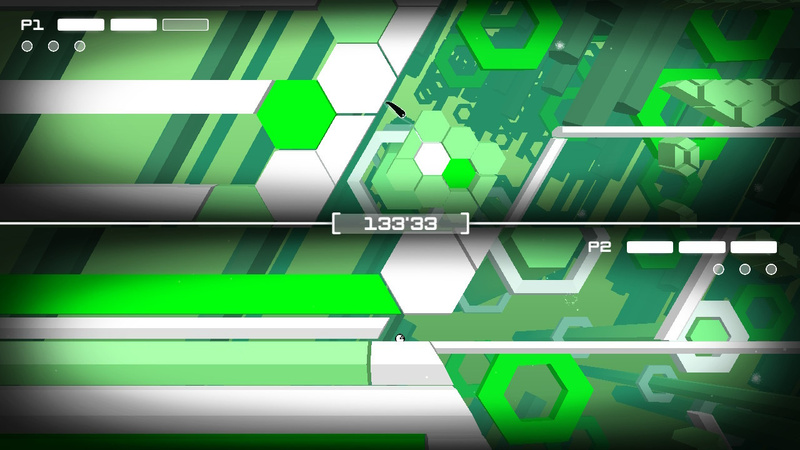 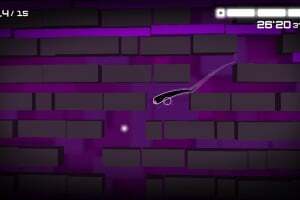 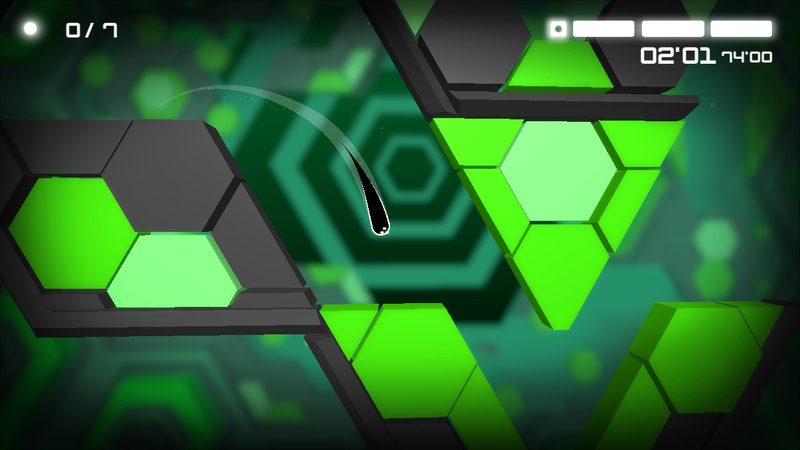 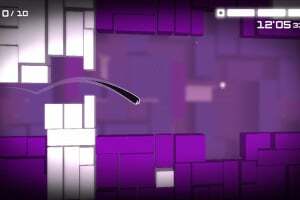 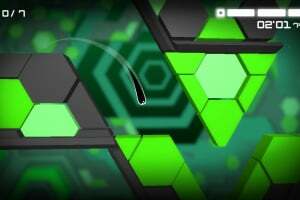 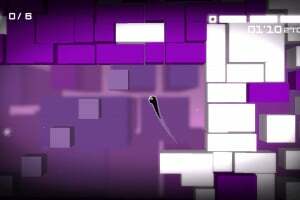 Jump, dive and find your flow to skilfully navigate through 80 ingenious levels of shifting shapes and vibrant colours. 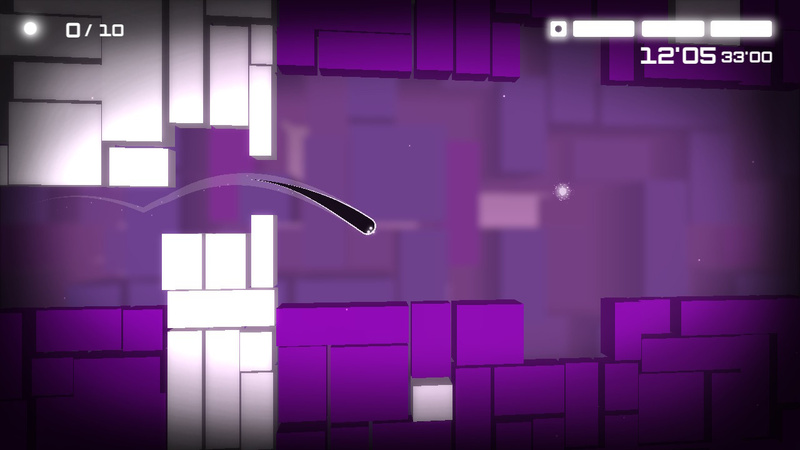 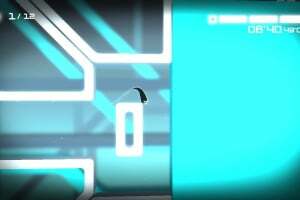 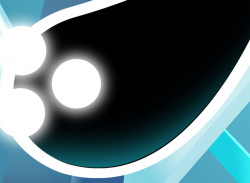 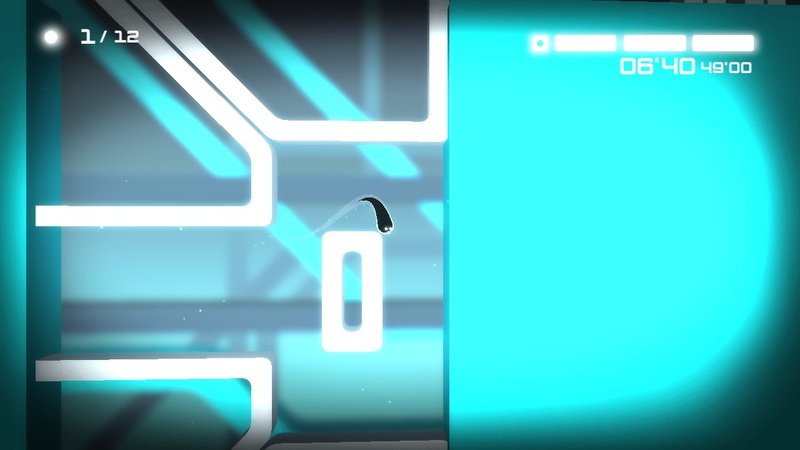 Stylish visuals combine with an atmospheric soundtrack to create an immersive experience of pure, zen-focus platforming.